Innovation in medicine has the potential to alleviate human suffering, prolong and substantially improve the quality of life. It is an important area, both for its business potential and social impact. 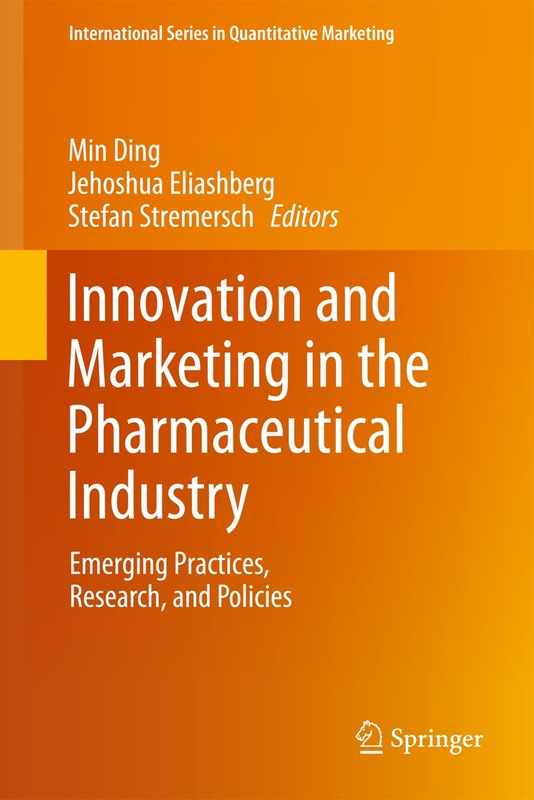 Innovation and Marketing in Pharmaceutical Industry, Ding, M, Eliashberg, J, and S. Stremersch, co-editors. Springer, 2013.